TABAC — The Fat Pig Ltd.
TABAC Taphouse is our small central location, less than a stones throw from the entrance of Exeter central station. An on/off licence (and tobacconist) with the largest spirit selection in the city, a huge amount of craft beer and carefully selected wine. Oozing with character it is a perfect setting to try any of our own creations from the brewery and distillery, sip a Japanese whisky, grab a quick sharing platter or simply watch the world go by from our outdoor furniture. 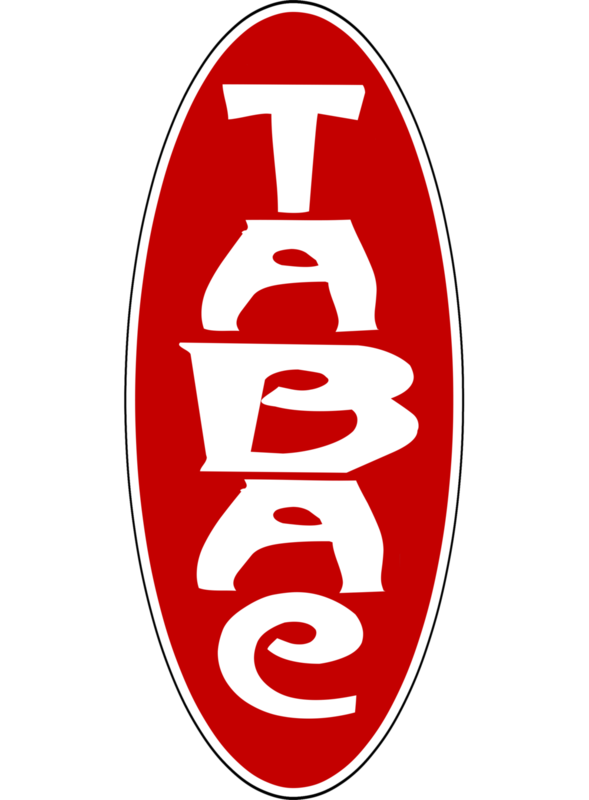 Tabac Taphouse is our small central location, established in August of 2015 as an experiment in usage of a small space. Less than a stones throw from the entrance of Exeter central station, it’s a perfectly accessible on/off licence and tobacconist with the largest spirit selection in the city, a huge amount of craft beer and carefully selected wine. Oozing with character, it’s a perfect setting to try any of our own creations from the brewery and distillery, sip a Japanese whisky, grab a quick sharing platter or simply watch the world go by from our outdoor furniture.